FitQuest, industry leaders in human performance monitoring, has joined forces with Gympac, the first fitness distributor in India, alongside European distributors I AM FIT in Portugal and Fitness Systems in Russia. The partnerships help to bring fitness tracking to a wider network of gyms, rehabilitation centres and hotels around the world. The Indian fitness industry is poised for massive growth. The rise in technology, and the democratisation of information, has led to a surge in consumers taking greater interest in fitness and actively seeking services to help them keep fit. Gympac believes FitQuest is a perfect solution for this growing market, helping consumers to track their fitness in a quantifiable way. In the past five years, the Portuguese fitness market has boomed, with accelerated growth across health and wellbeing categories. I AM FIT believes FitQuest provides the perfect platform for their partners to keep ahead of these trends, providing a complete member experience in their facilities. In recent years, Russian gym-goers have become more interested in facilities which offer added value when it comes to their exercise regimes. They are happy to pay more for a service which helps them keep motivated and become knowledgeable about their training. 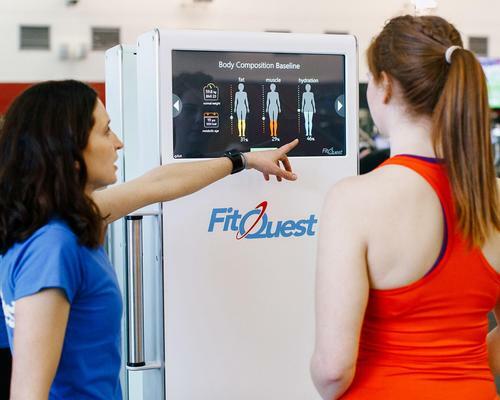 For this very reason, Fitness Systems believes the FitQuest machine will be extremely popular with their partners, meeting members’ needs by providing innovative data solutions to track progress. “We believe FitQuest can help everyone look beyond the scales and monitor their physical performance in a more accurate and meaningful way. 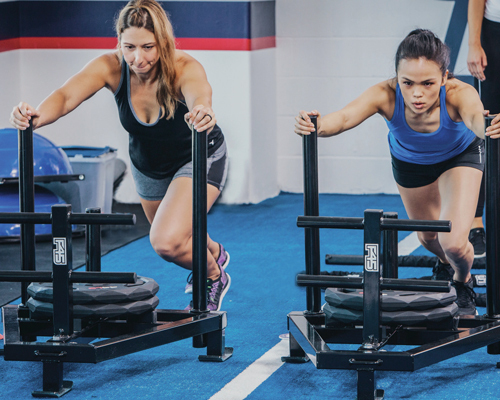 We make it our mission to form partnerships all around the world with key distributors, making fitness and body composition tracking technology more widely accessible.” said Brian Firth, FitQuest CEO.